At Garden Planner’s Landscaping, your garden is our garden. 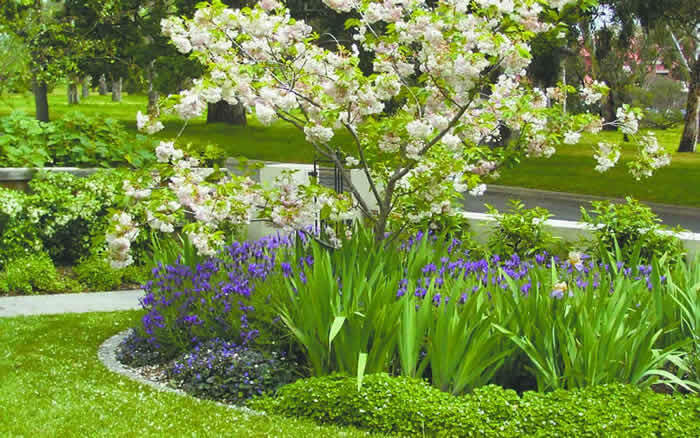 Garden Planner's Landscaping have been designing, constructing and maintaining residential gardens throughout the eastern suburbs of Melbourne since 1987. Our focus has always been on quality workmanship and personalised service, so much so that we have been recognised for excellence by our industry association. We design stylish and practical gardens tailored to meet our client’s needs. The resulting gardens are not just to look at, they’re to be lived in and enjoyed. From paving and lighting to retaining walls and planting, at Garden Planner’s we pride ourselves in being part of every step taken when transforming your outdoor area into a garden masterpiece. We take time to understand your requirements and vision, and we use only the best products and workmanship to make it happen. If it’s garden maintenance you’re after, we’ve a team of perfectionists who will keep your property picture perfect. Regardless if you need regular maintenance of lawn mowing, pruning and weeding, or just a single visit to prepare for a rental inspection or party, we can provide a competitive quote that will meet your requirements. As an accredited Green Gardener business and as members of Sustainable Gardening Australia (SGA), Garden Planner’s Landscaping is proud of our efforts in respecting the sensitivity of our environment. We continually endeavour to use hard and soft landscape materials, as well as building techniques, in an environmentally responsible way. AT GARDEN PLANNER'S LANDSCAPING, YOUR GARDEN IS OUR GARDEN.